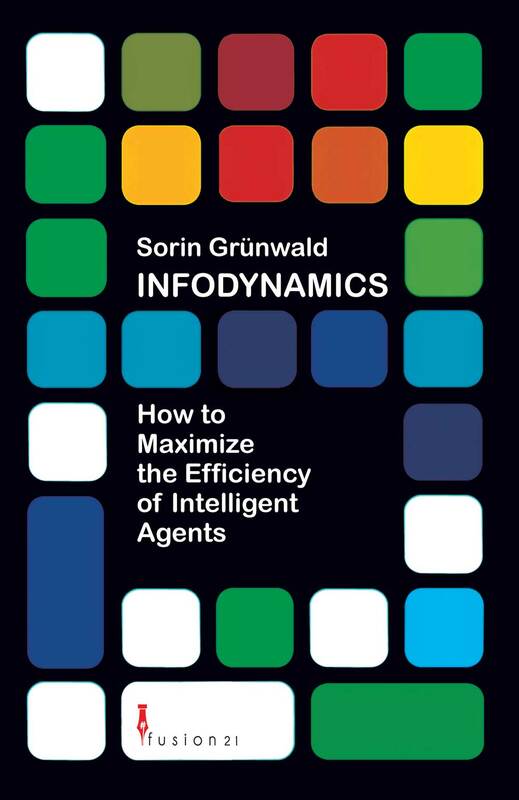 The author introduces in this book a new framework for modeling the behavior of intelligent agents which transform information into knowledge with emphasis on performance measurement. The author has coined the name “infodynamics” for this new framework to emphasize the idea of dynamics of information. In order to define new performance measures, the author has used knowledge from different engineering fields such as artificial intelligence, information theory, computer science, and thermodynamics. 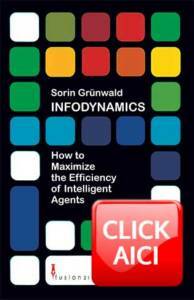 The author has constructed an isomorphism between thermodynamics and infodynamics and has established a mathematical model for the cycle of operation of an intelligent agent. Using this model, he has calculated the cycle efficiency as a new measure for the agent’s performance. The author has also constructed in this book an isomorphism between information theory and infodynamics and has introduced a new information- theoretical view of the agent’s activities. Finally yet importantly, the author has defined herein the return on investment as a performance measure for intelligent agents to allow for cost-benefit analysis with respect to the agent’s development and deployment.